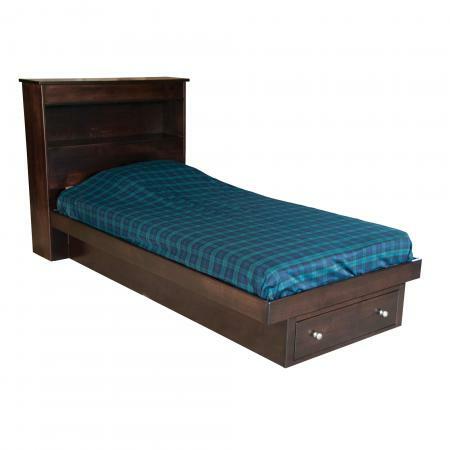 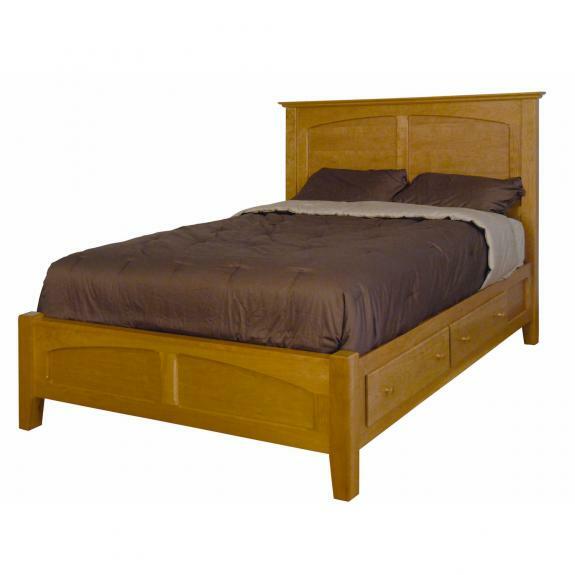 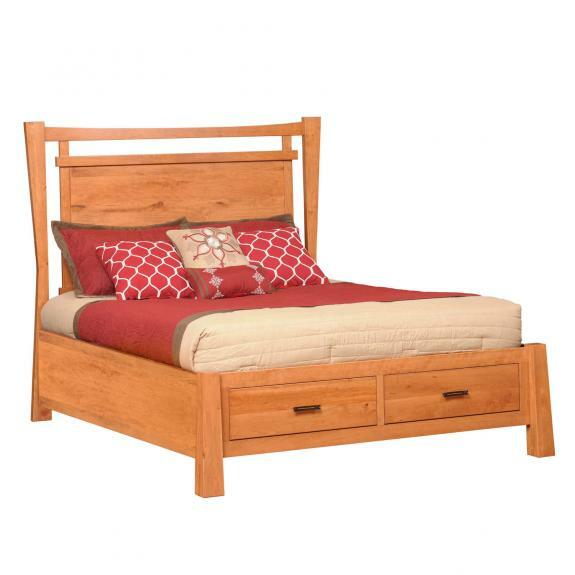 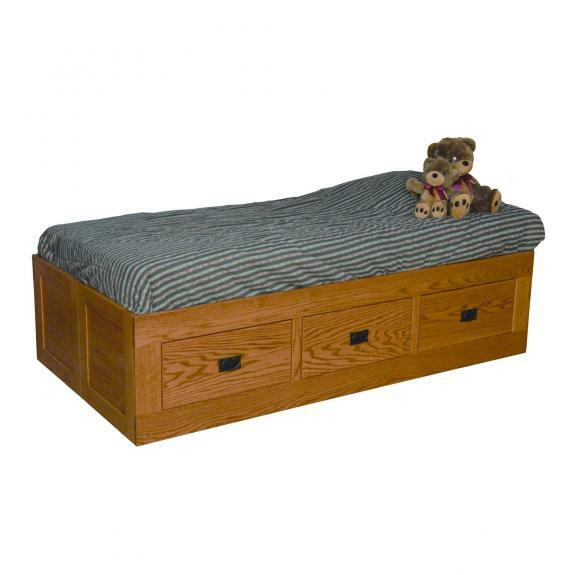 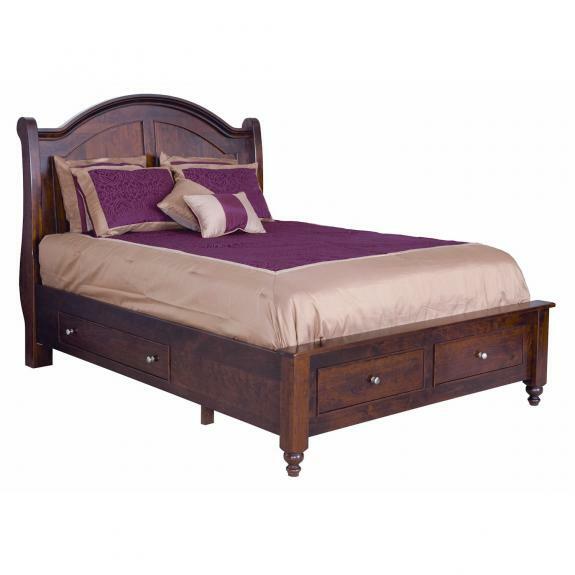 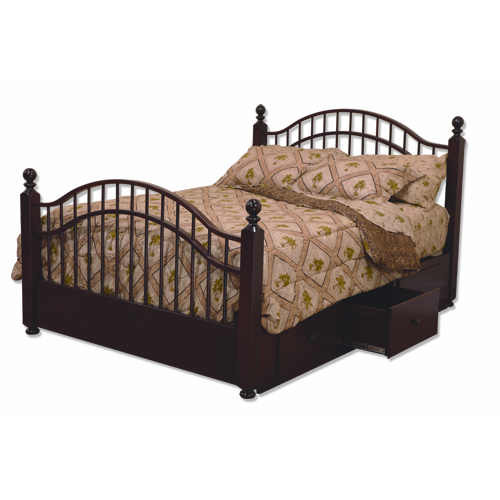 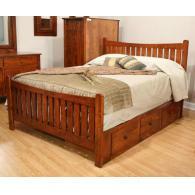 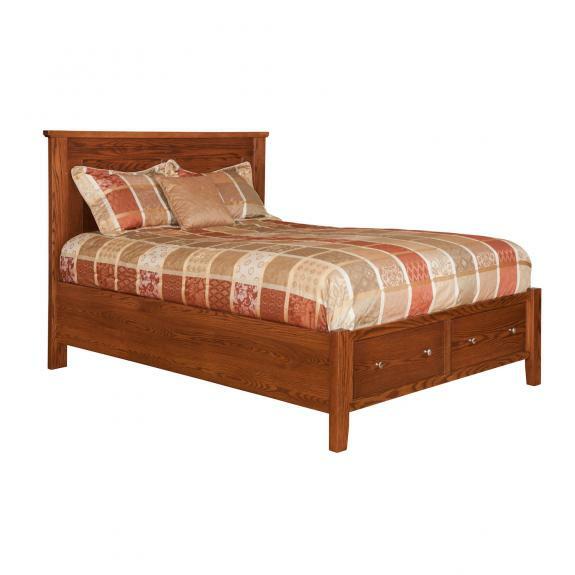 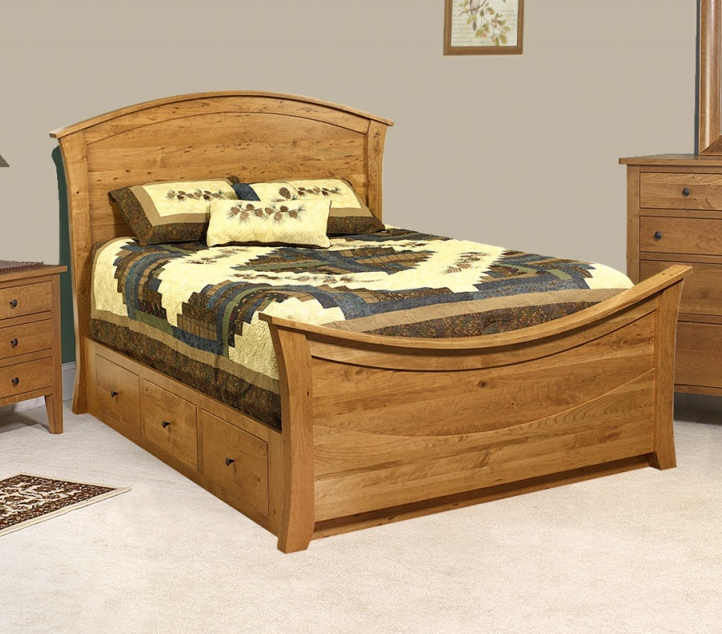 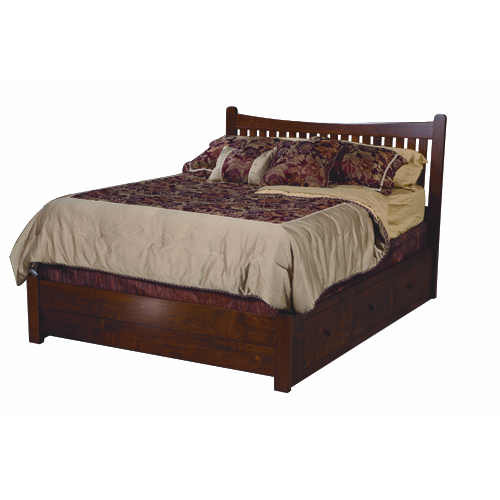 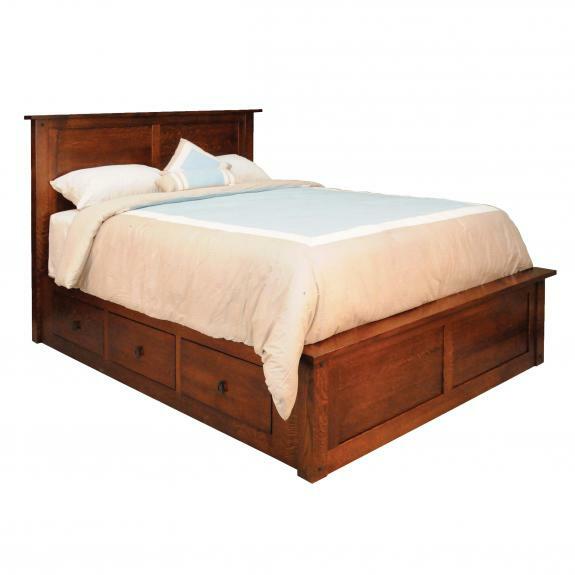 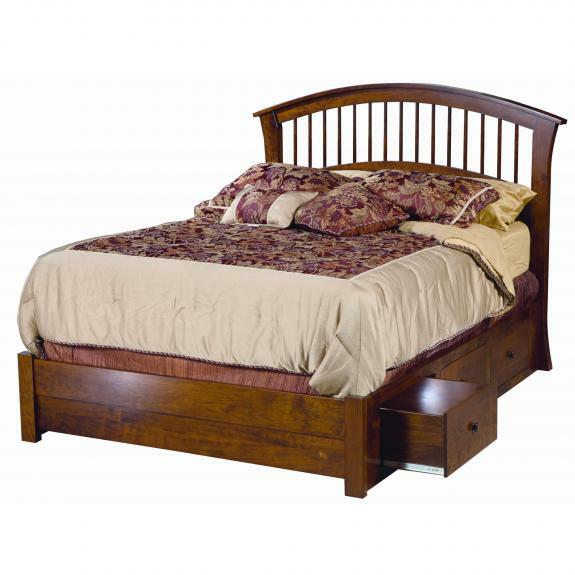 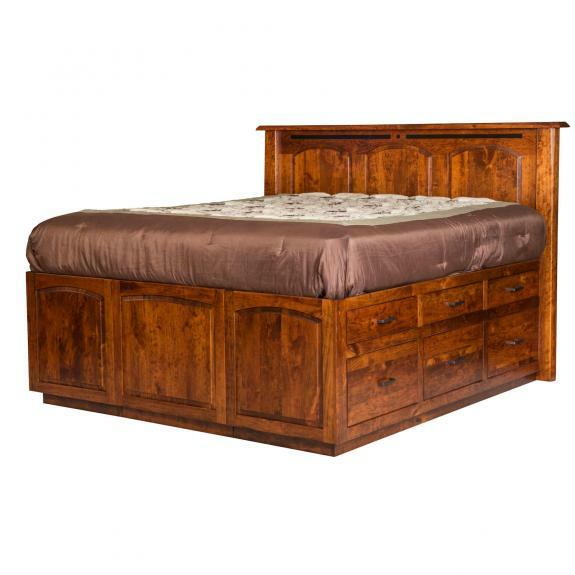 Our amish made storage beds are made from the finest hardwoods. 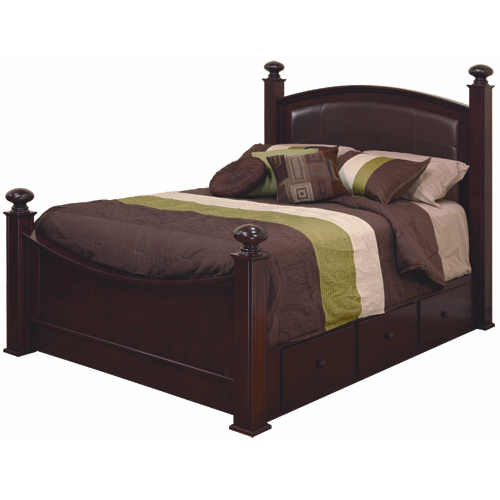 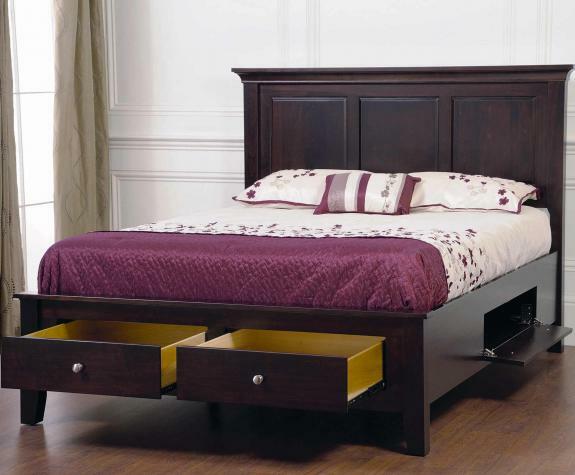 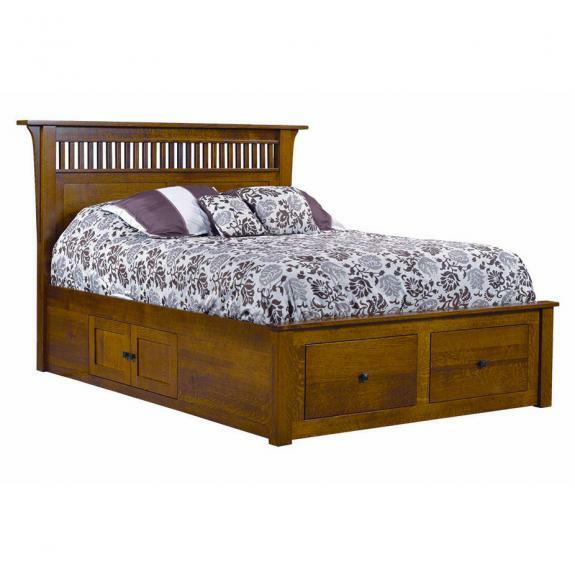 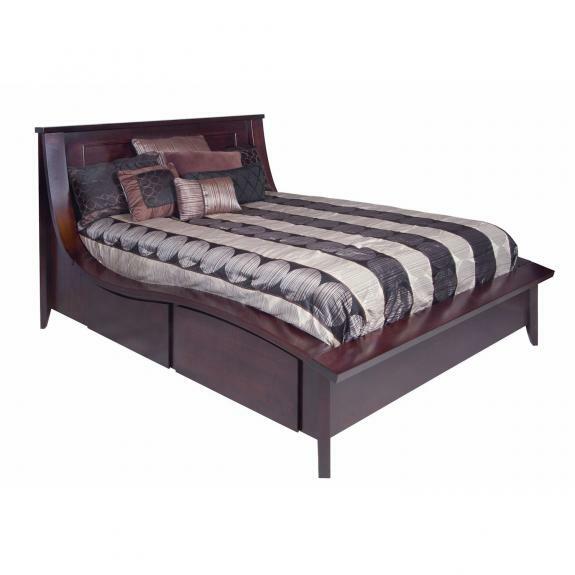 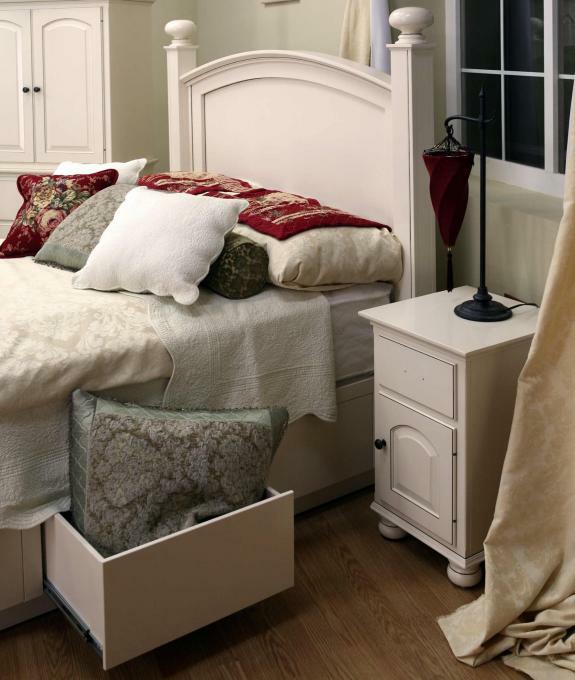 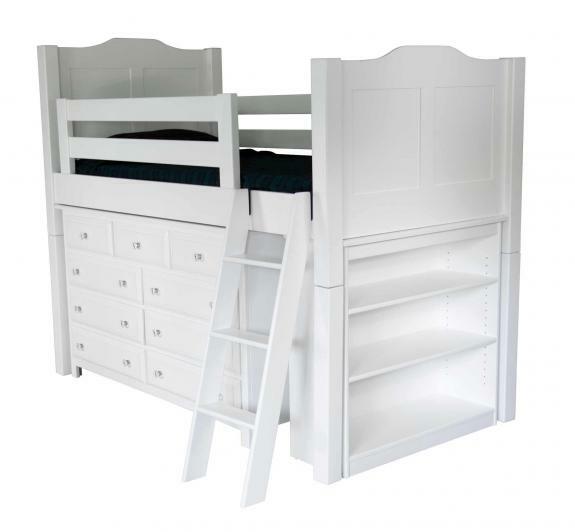 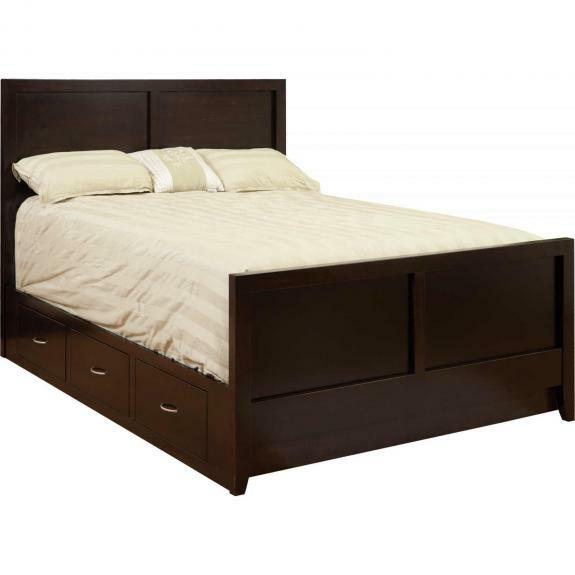 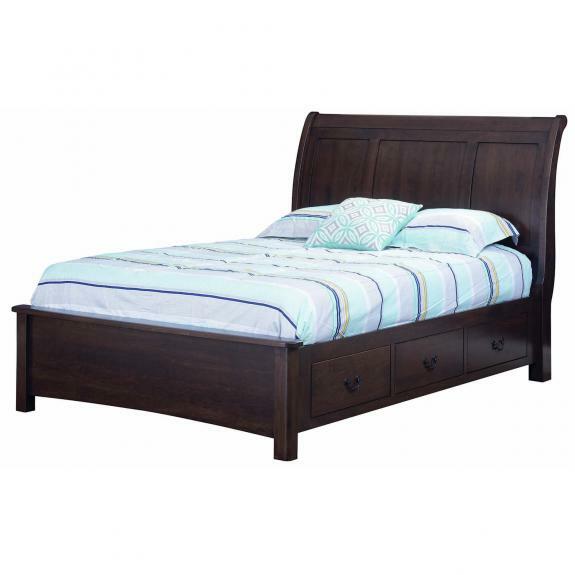 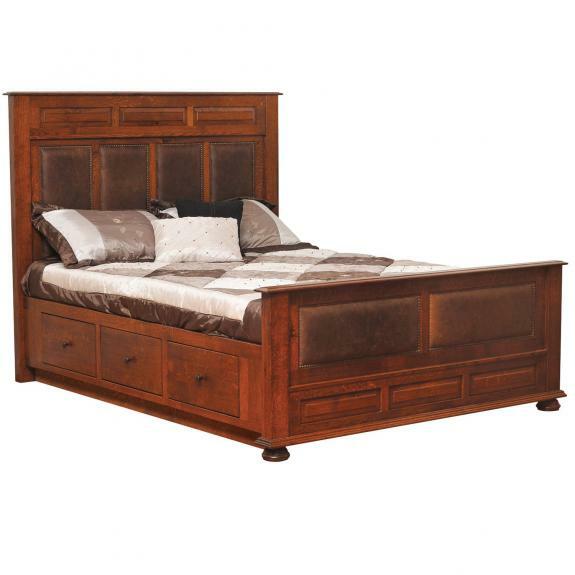 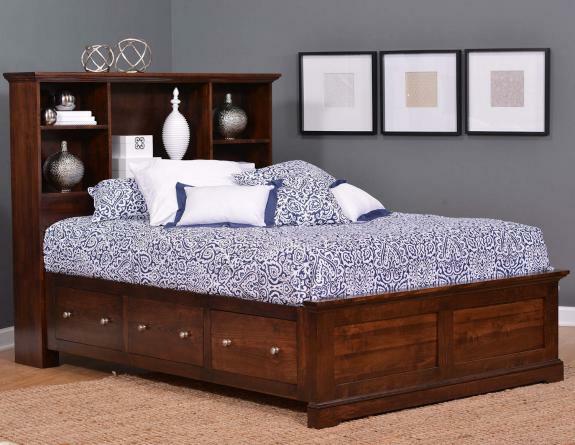 These storage beds feature quality drawers and storage rails. 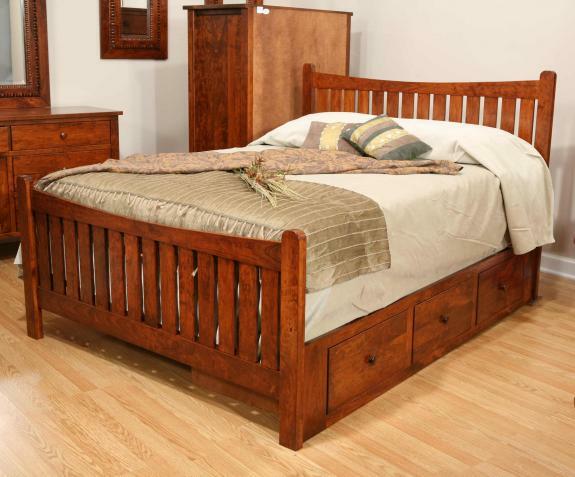 Visit our Ohio amish furniture store to see what a difference fine craftsmanship makes!